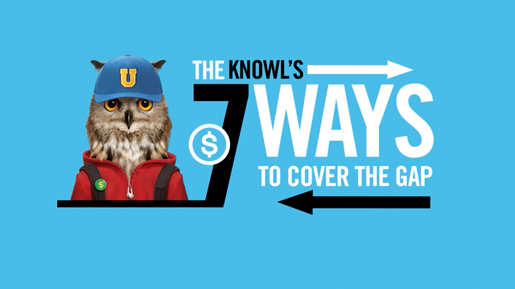 Myth: If you receive financial aid, your college costs are covered in full. Fact: It’s very possible, and very common, that your financial aid may not be enough to cover the cost of college. With rising college costs, it can be very easy for your total bill to be greater than the amount of financial aid you receive. When this happens, you have what is called a “gap” – the difference between what you owe, and your available aid. Many schools will take this into account when they send your award letter, listing the addition of loans or federal work study funds to demonstrate how you can cover the gap. However, these are not your only options. Check out this video to learn more about how you can cover the gap.